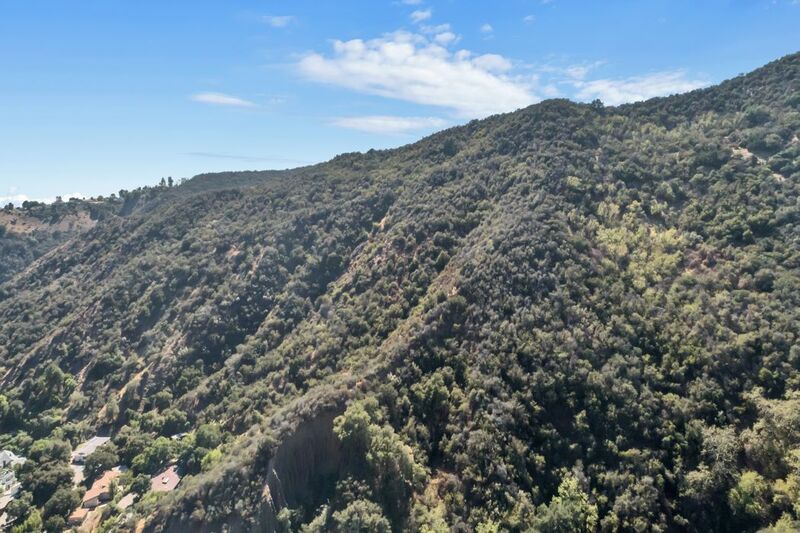 3000 Mandeville Canyon, Los Angeles, CA 90265 | Sotheby's International Realty, Inc.
Breathtaking canyon & mountain views. 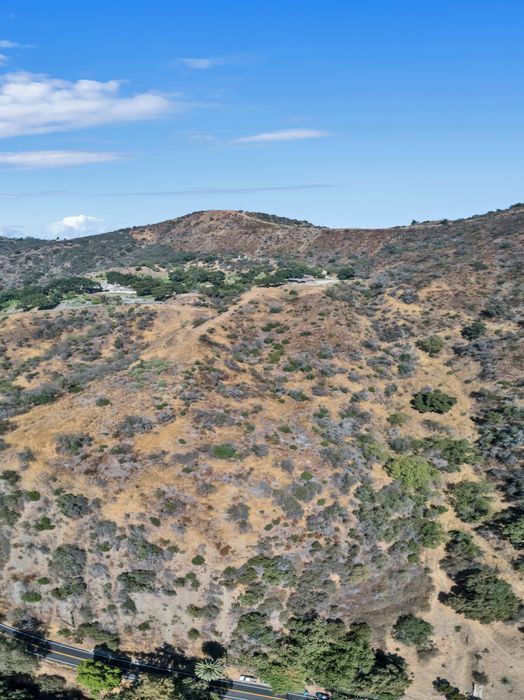 Majestic, unique and secluded 17± acres, totaling 5 lots. 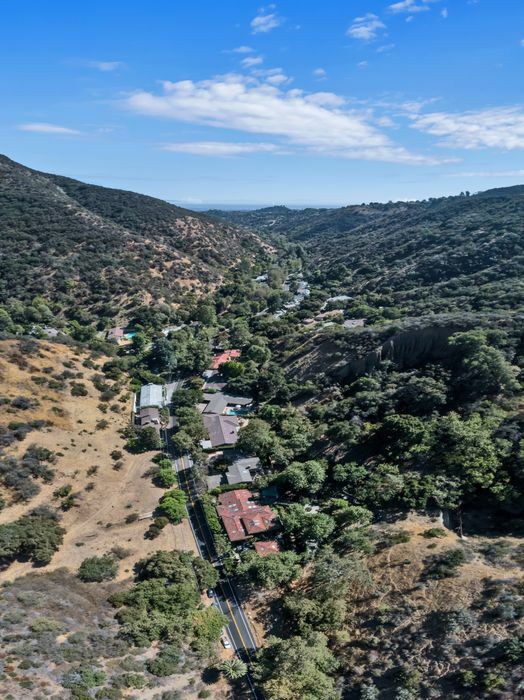 Many possible development opportunities such as an amazing compound with multiple building sites. 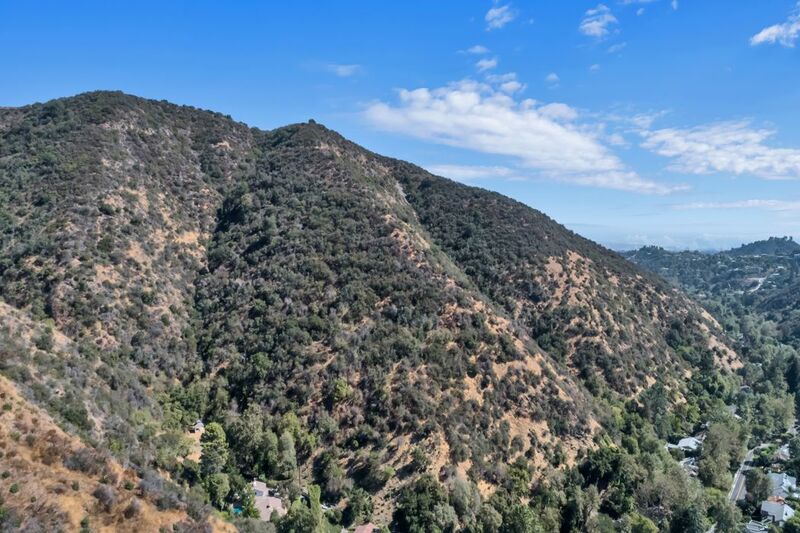 There are preliminary conceptual plans to combine this fabulous property with the adjoining 38± acres (3100 Mandeville Canyon) to possibly create 6± incredible compounds. 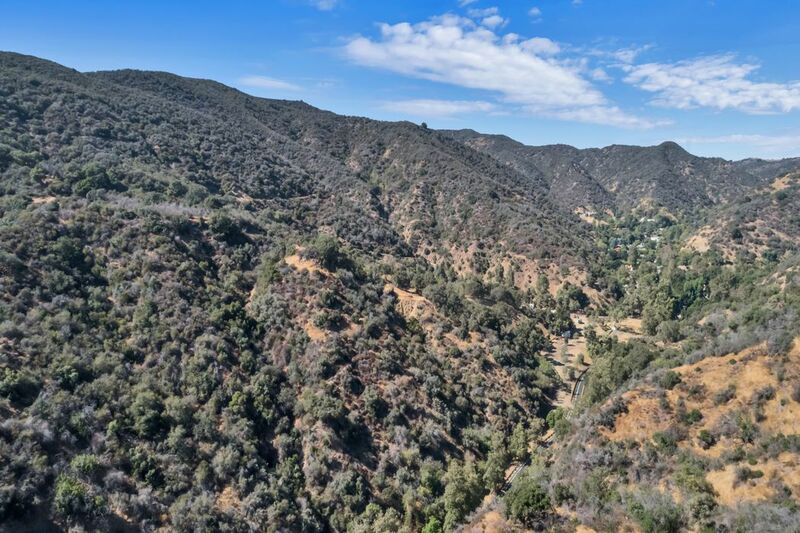 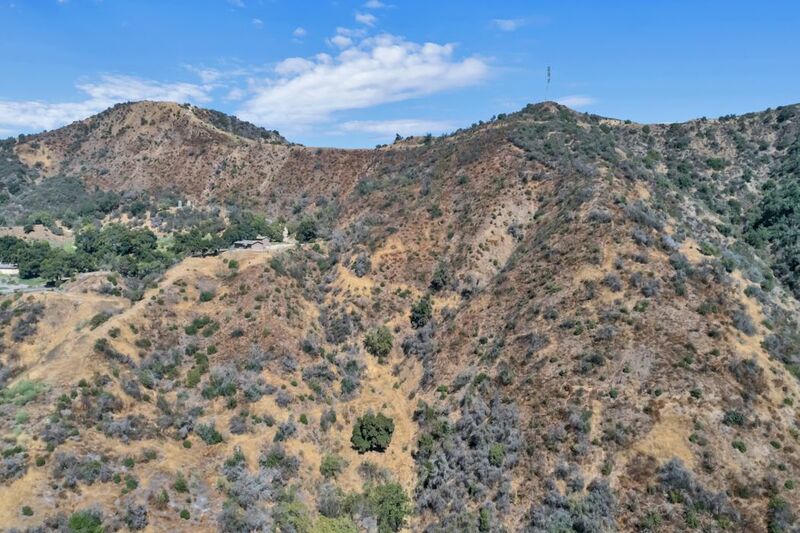 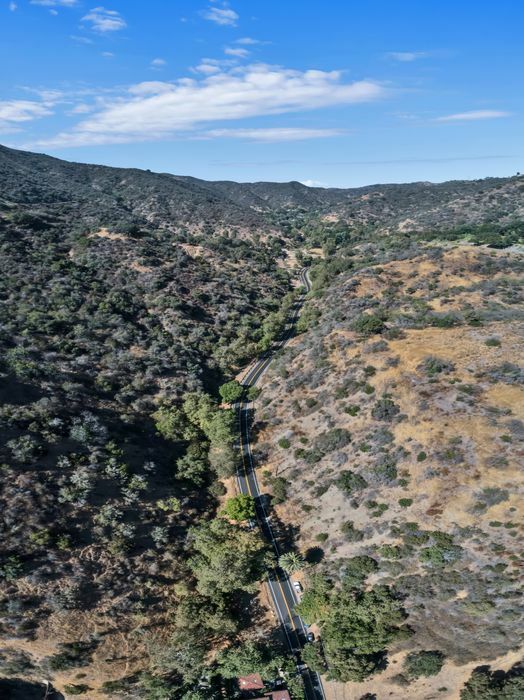 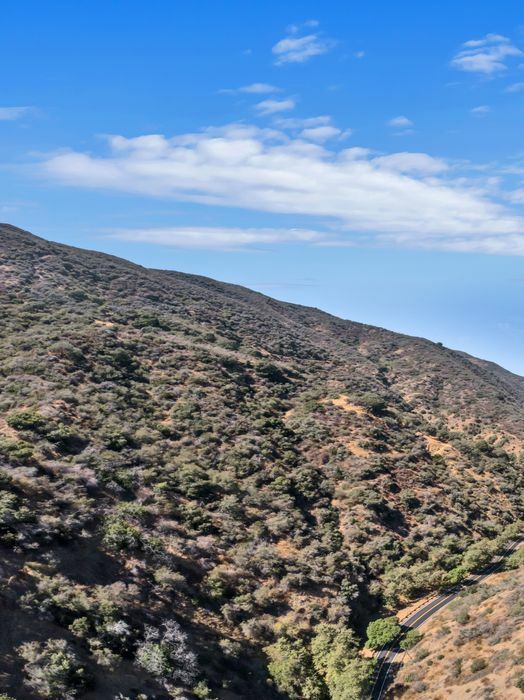 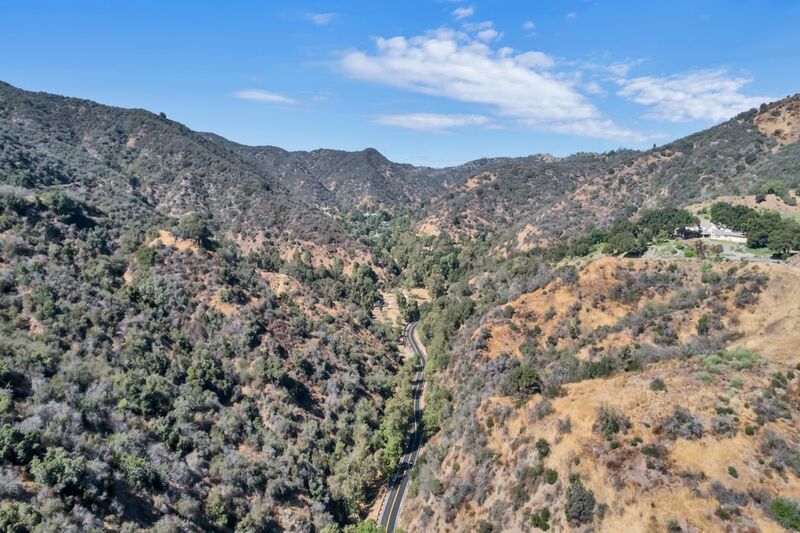 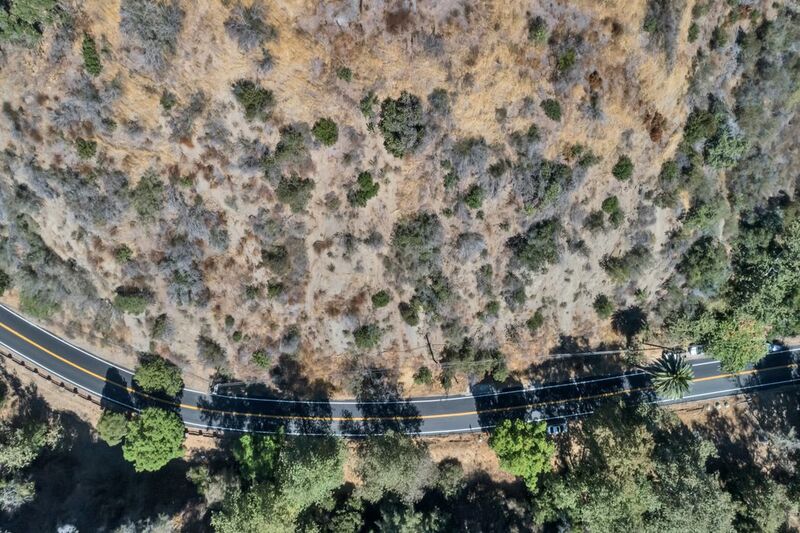 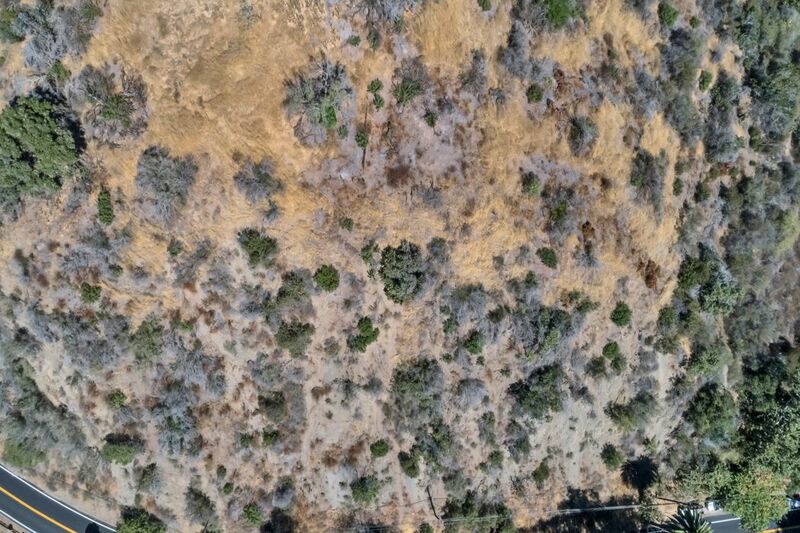 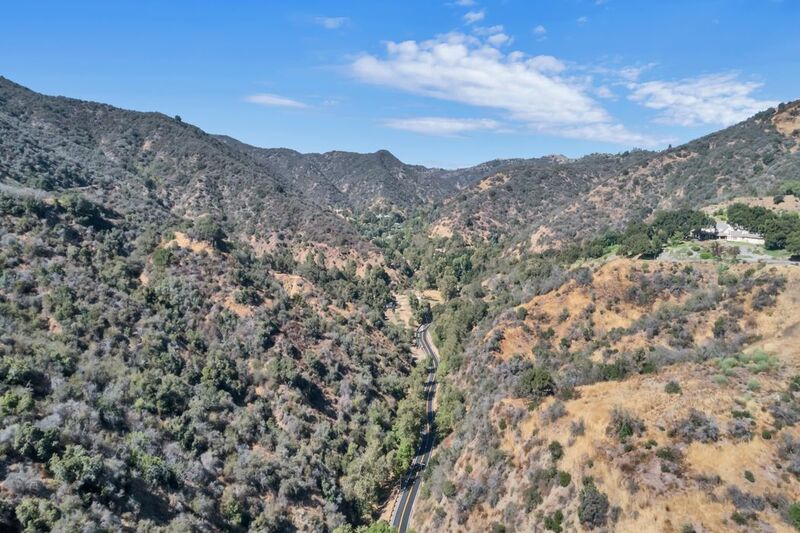 Truly a stunning and secluded parcel with endless possibilities tucked away in prestigious Mandeville Canyon. 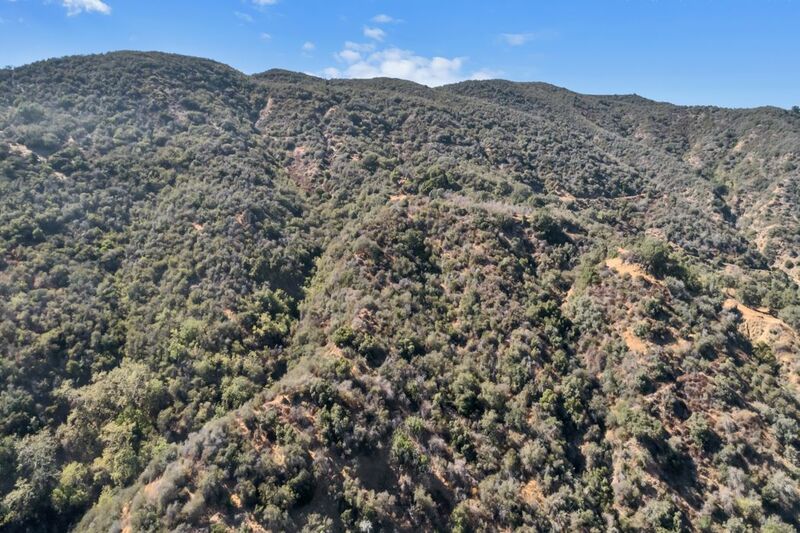 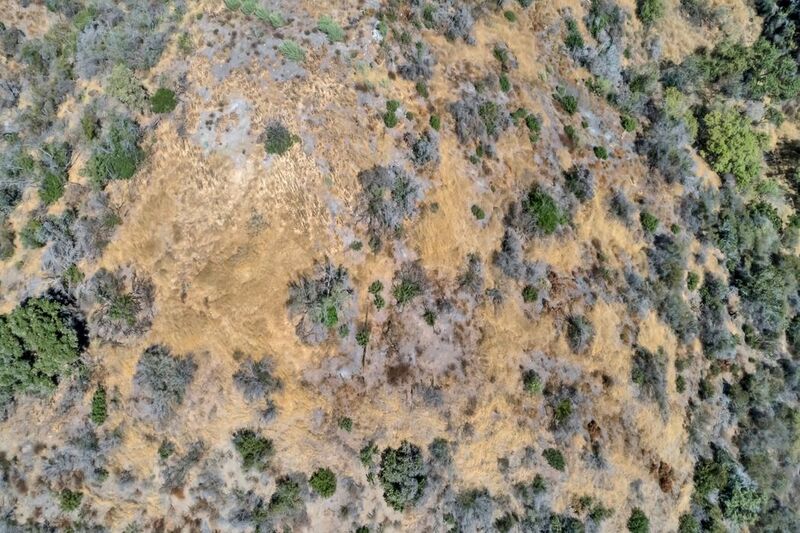 Build your own private sanctuary on this spectacular parcel. 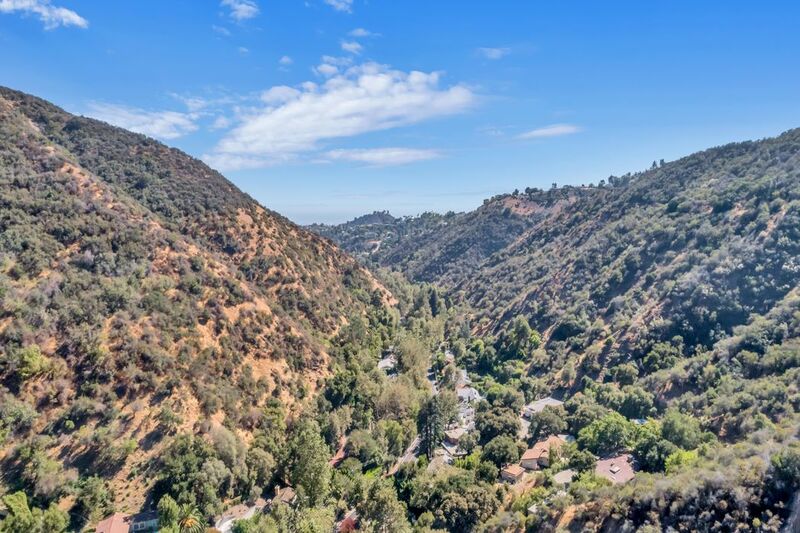 Nothing else compares at this price - truly a rare find.